Living with type 2 diabetes brings with it a host of other health problems. The condition can cause eye damage, kidney damage, nerve damage or neuropathy, heart health issues – in fact, every part of the body is at risk for diabetes complications. Because it weakens the immune system, it reduces resistance to infection while slowing down the healing and recovery. Among diabetes complications, dental health or oral health is also a major concern. If you have been diagnosed with diabetes, tell the doctor. A list of your prescription medication and any other medication you are taking, even if it is over the counter. What about the effect of your diet in relation to oral health and diabetes? When diabetes is not controlled effectively, the high glucose levels in your saliva encourages bacteria to flourish. This can be minimized by brushing twice a day with fluoride toothpaste and flossing once a day to ensure there is no buildup between the teeth. This delays tooth decay and plaque formation. If plaque is allowed to develop, it hardens and becomes tartar and tartar above the gum line can be very hard to remove by just brushing. Ignored, it can cause chronic inflammation and mouth infections. Diabetes is a condition that results in slow healing, besides reducing the body’s ability to fight infections and this places the gums tissue at risk. When the gums and bone that hold the teeth in place are infected from gum disease, you must seek treatment immediately. Besides the above, fungal infections are also common with oral health and diabetes. We all know that bacteria, viruses and fungi live in the mouth. In normal blood sugar people, the body defends against these, together with regular oral hygiene, keeping them from causing problems. Sometimes, they can grow and multiply, resisting the body’s defense and causing fungal infections. In diabetics, this is likely to happen more often especially with those wearing dentures. If you smoke, suffer high blood sugar or need treatment involving antibiotics often, fungal infections in the mouth are likely. Also, reduced saliva production and the rise in salivary glucose becomes an environment for fungus growth causing thrush. This produces white or red patches in the mouth that become sore or turn into ulcers. Sometimes it affects the tongue, resulting in pain and burning sensation, making it tough to swallow and interfering with taste identification. You may need to take prescription medication to treat this and it is important to remember that good oral hygiene is a must-do. 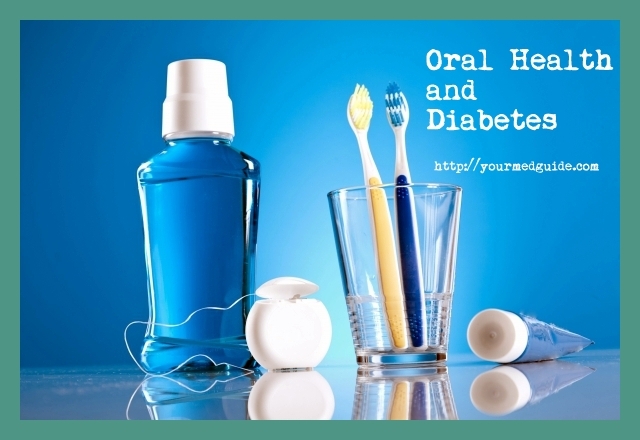 How to look after your oral health and diabetes? Using the right oral care products or asking your dentist to recommend what you need. Brush twice daily. Floss once. Use a mouth rinse to control gum disease. Be alert to any signs or symptoms of problems and if you notice something, tell your doctor. Keep your blood sugar under control. Follow a healthy diet and other lifestyle suggestions from your doctor. 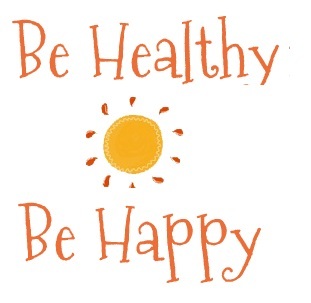 When you take care of yourself and your oral health, you can keep smiling! Day 15 of the Blogging from A to Z Challenge. O for Oral Health and diabetes.